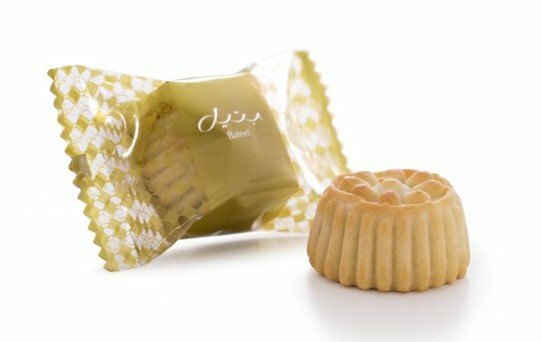 Maamoul is a traditional middle eastern butter cookie filled with various types of fillings from date paste to nuts to dried fruits. 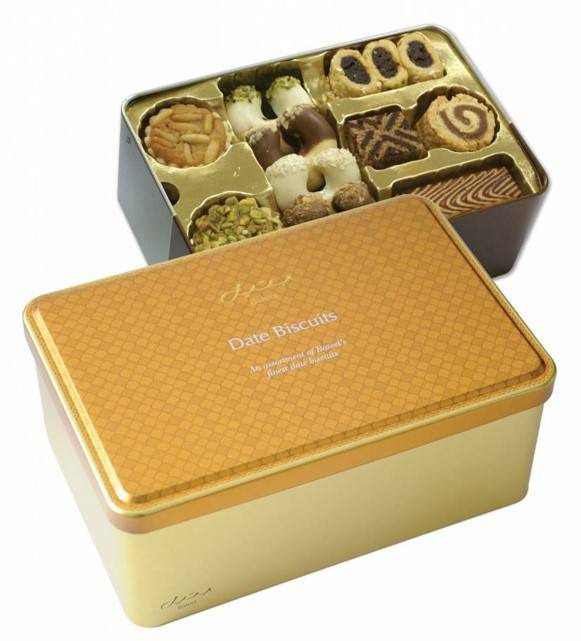 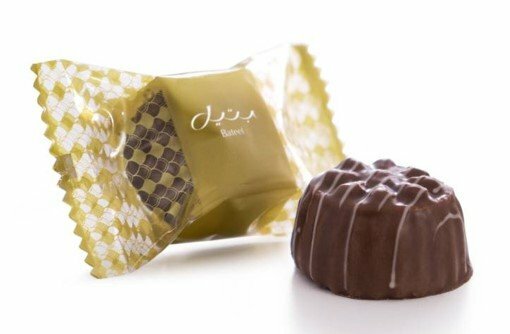 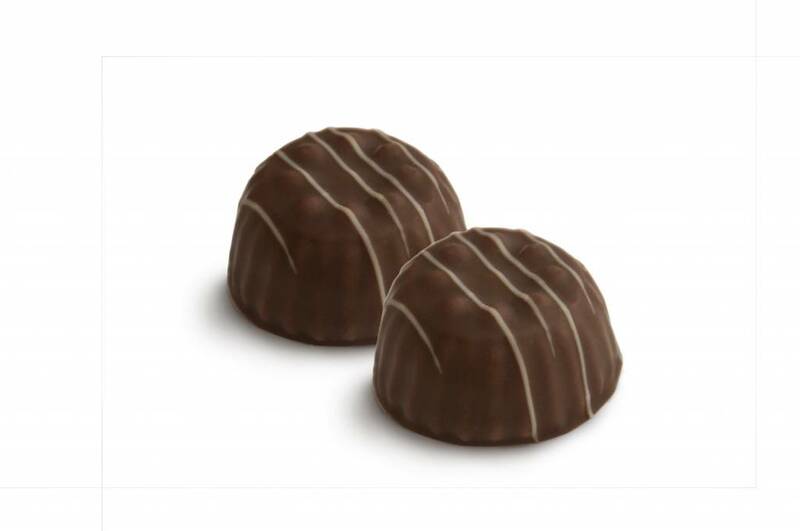 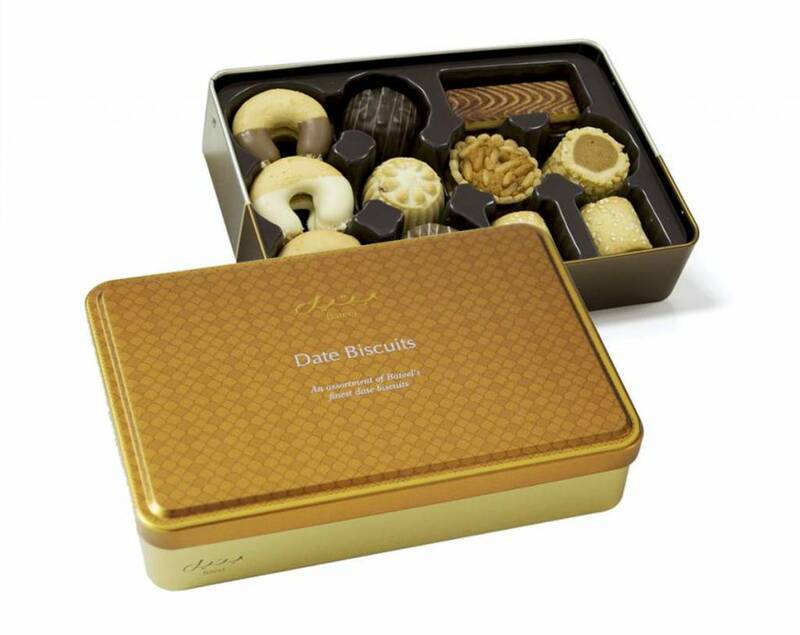 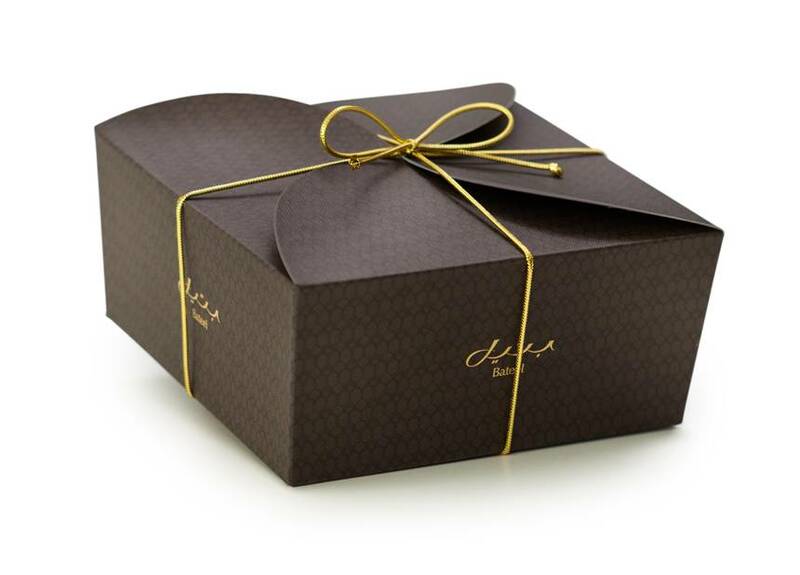 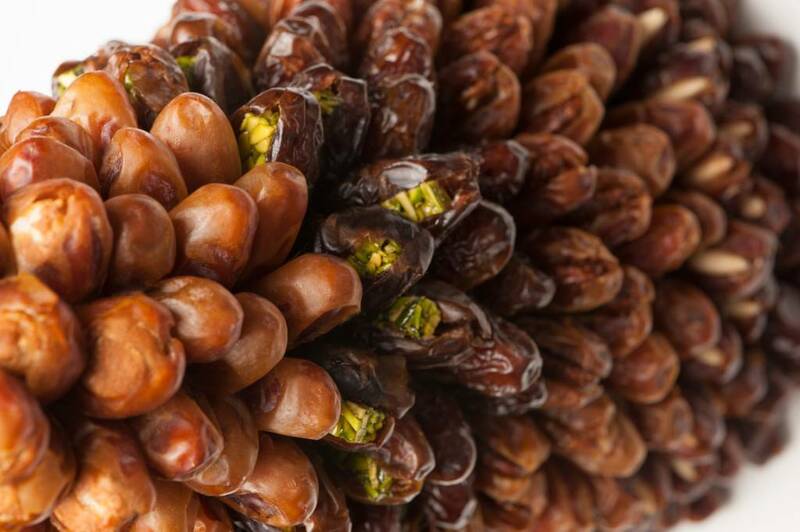 This maamoul comes filled with a delicately sweet date paste and coated in Bateel's fine milk chocolate. 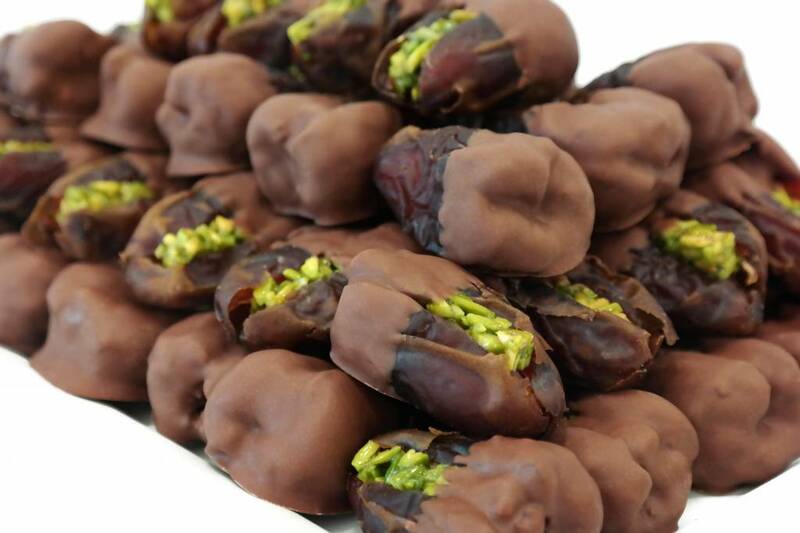 Approximately 24 pieces per order (1 pound).